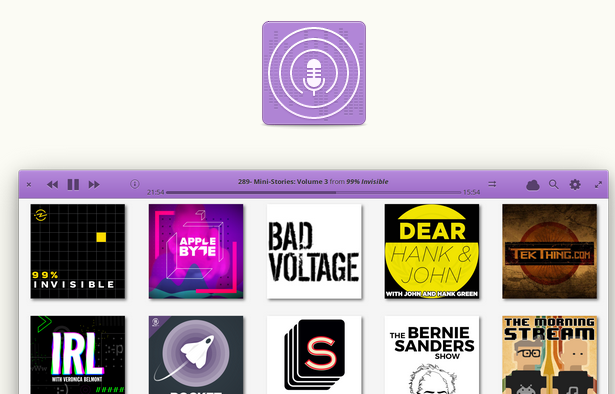 Vocal is a free open source podcast client for linux system. It comes with simple UI and powerful features. 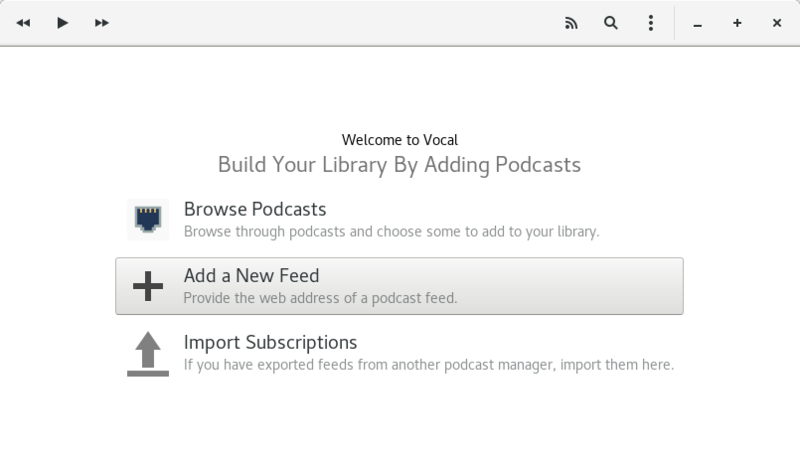 Using vocal podcast client you can find new podcasts and manage their libraries. It supports episode downloading and streaming, native system integration, iTunes store search. Some other features are Custom Skip Intervals, audio and video support, automatic cleaning of old library data, podcast Position Saving, native notifications, launcher count and progress bar support, system media keys support and sound menu integration. Vocal is available as flatpak package for Ubuntu users and Snap is still in development.To install Vocal on ubuntu, open your terminal app and type the below command. then type your ubuntu password. then type the below command. During the installation you need to select remote source path by pressing 1 or 2.After the installation of Vocal podcast client, you must restart your system. then click the show applications in the Ubuntu Gnome dock and type Vocal in the search box and click Vocal to open it. For Unity you search Vocal from ubuntu dash. If you want to uninstall Vocal podcast client from your system just run the below command in terminal. that’s it.